With 100 all-new patches, you get more pulsating LFOs, more performer insanity, and more sonic possibilities for dubstep, trap, and house productions! Like its popular predecessor, every patch puts all 8 of Massive’s macros in play so you can easily twist and morph your sound to taste. On top of 60 straight wobbles, 10 uplifter wobbles, 10 downlifter wobbles, and 20 sequenced wobble patterns, there is a BONUS package complete with stems and clips from the demo track above as well as the Ableton Live 9 project used to create it! 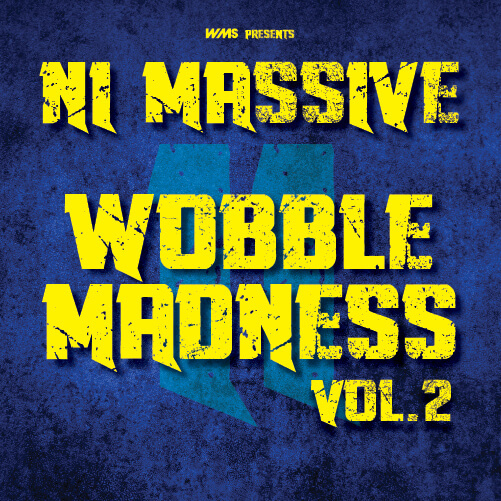 With Wobble Madness Volume 2, get the wall-throbbing sounds you need to take your productions to the next level!